The goal of this project is to provide Dealers with an electronic system to replace the paper based processes above. The system will be web-based and accessible by designated Dealer employees. The System will also allow Dealer Management System (DMS) companies to integrate their products with VERIFI. Vehicle title and registration transactions resulting from a VERIFI transfer of ownership will be processed at DMV issuing offices and partner locations. 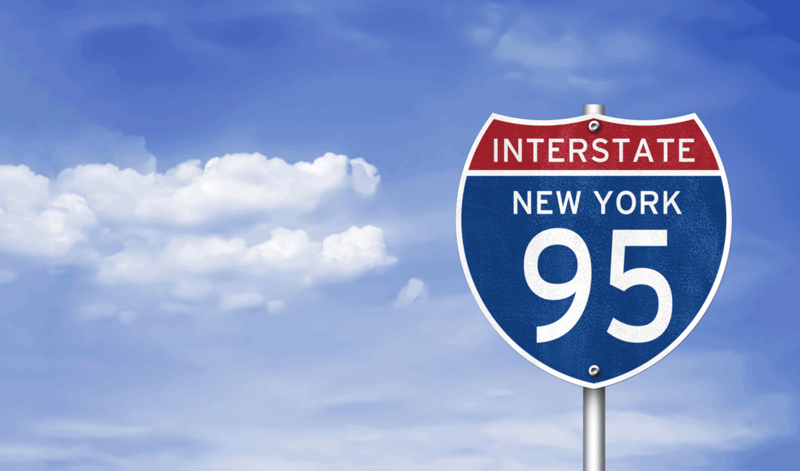 Section 78.9 of the New York State Motor Vehicle Dealers and Transporters Regulations requires Dealers to use the Vehicle Electronic Reassignment and Integrated Facility Inventory (VERIFI) System. The VERIFI System will provide Dealers with an electronic system to replace paper-based processes and will be accessible by designated Dealer employees. In addition, the VERIFI System will allow for integration for the Dealers that use a Dealer Management System (DMS). Please go to www.verifiny.com for more information or contact us by phone at 1 833 VERIFINY (1 833 837-4346) or by email at register@verifiny.com if you need help with registration or want to find out if you are exempt.